Rachael Finch Welcomes a Baby with her Husband Michael Miziner. 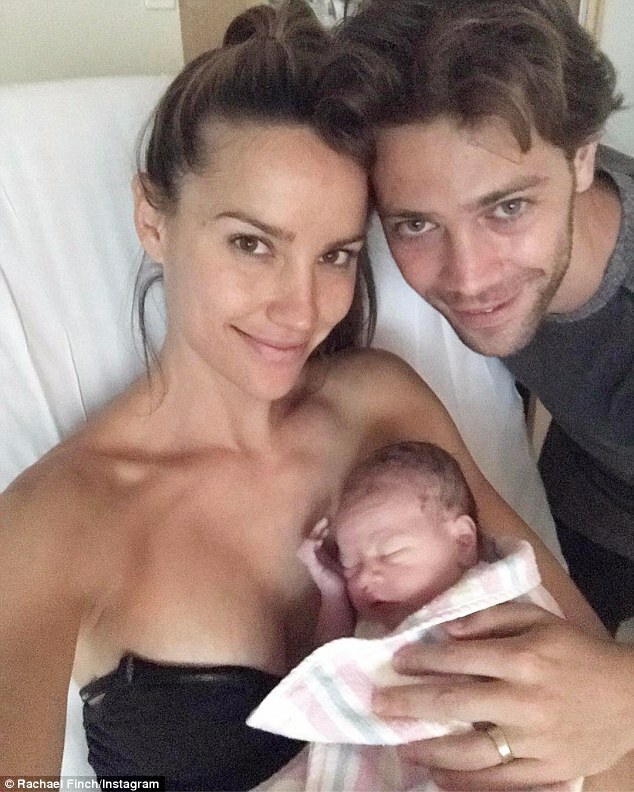 To start, the name of their first child, daughter is Violet Rachael Miziner and the second one is named..
Rachael Finch; an Australian beauty pageant titleholder, model, TV host, and dancer. She finished up as 3rd runner-up at Miss Universe 2009 and awarded the People's Choice Award for the 2006 Miss Teen Australia. Her modeling career started in the year 2004 and won the Queensland Model of the Year. Motherhood is the greatest thing and hardest thing. This is what our gorgeous Rachael is feeling at the moment. She is now the mother of two children. She has recently welcomed her new baby with her husband Michael Miziner. Most of the pregnant and soon to be the mom are often seen resting up in their house wearing loose clothes but Rachael is the super mom. During her entire pregnancy, she was doing a radio interview. She was spotted wearing tight-fitting clothes. Looks like now the family of Rachael and Michael is completely filled. Full of love and care, the couple along their children is happily living together. The picture they posted on their Instagram account clearly proves it!